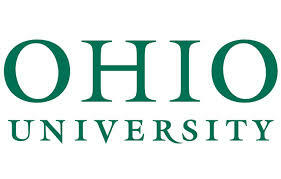 Ohio University Zanesville offers a tradition of providing the education of a major research university, while maintaining the individualized attention associated with a small, liberal arts college. Students have access to more than 50 full-time faculty who are world renown in their fields and who are active in research.The Zanesville campus serves commuter students who seek associate and bachelor's degrees. Our students join us right out of high school, from years of working on the job, or from other colleges, universities or technical schools.With passionate and caring faculty and staff, Ohio University Zanesville provides a high quality educational experience complete with academic advising, tutoring, and specialized testing services. Our facilities feature wireless internet access, a cafeteria, a coffee cafT, bookstore, a 62,000 volume library with vast electronic databases and resources, a fitness center and the Collegial Woods walking trails.